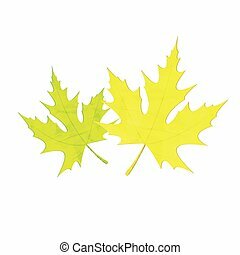 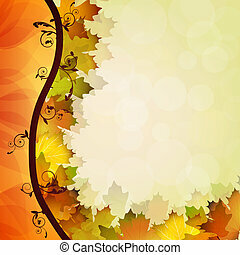 Fall leafs. 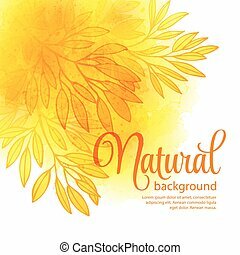 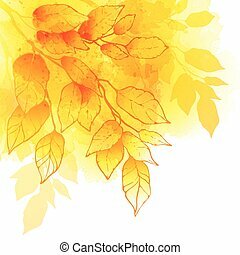 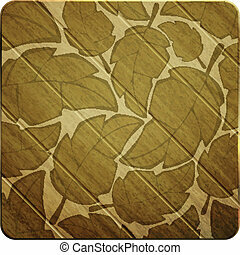 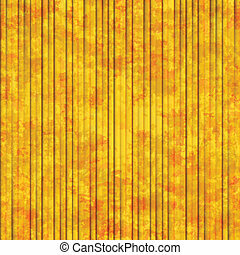 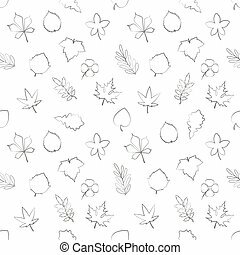 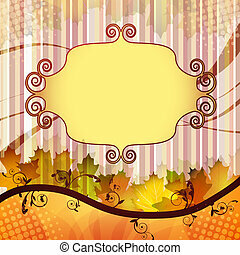 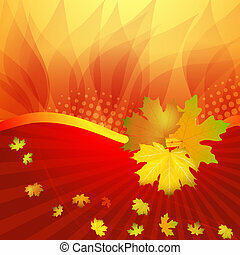 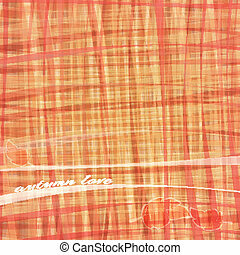 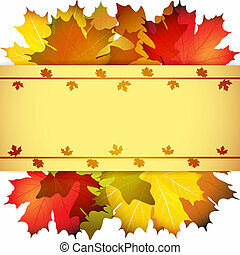 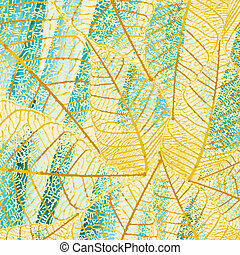 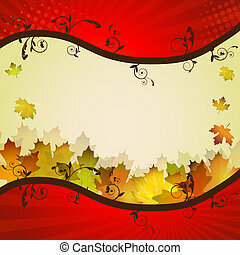 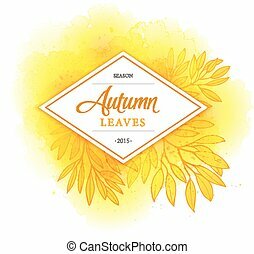 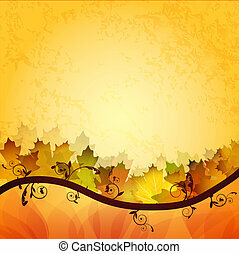 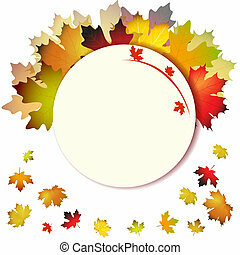 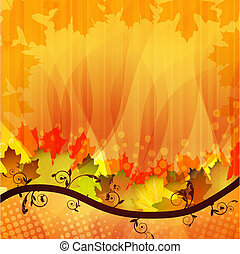 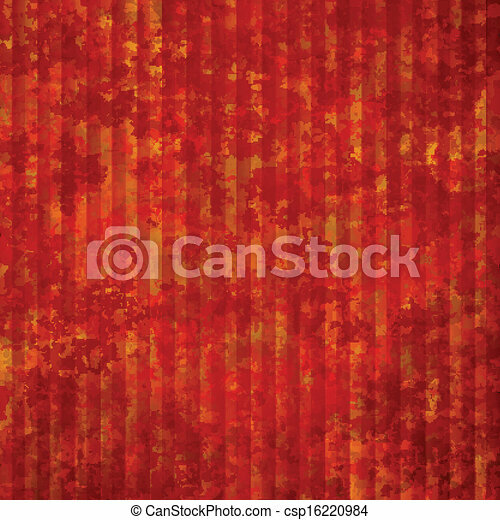 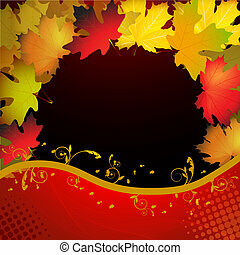 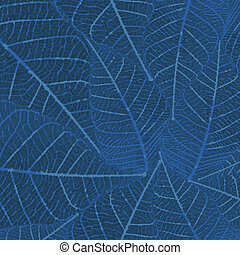 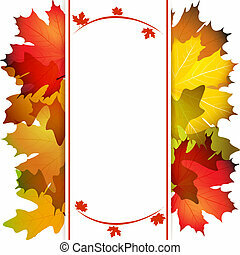 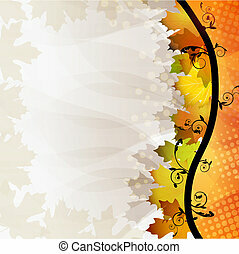 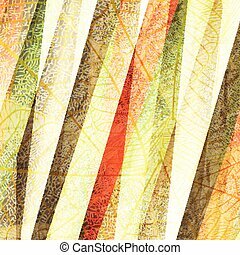 New autumn background with colorful leafs can use like seasonal wallpaper. 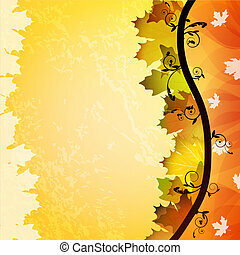 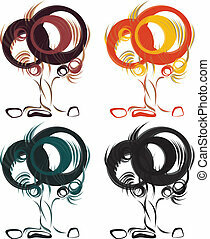 conceptual vector "spring and fall in my mind"